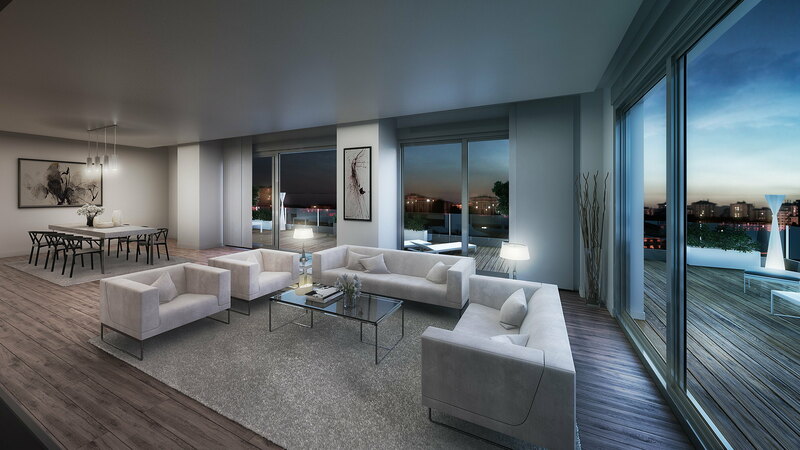 Living in… Sinesio Delgado: discover the residential estate in central Madrid. Re-invent your home: 4 ideas to decorate the walls of your house. Why should you not be able to live just minutes from the centre of Madrid while enjoying the benefits of residential areas? Living in Sinesio Delgado, in the north of the city, may be the perfect solution to enjoying the complete cultural, gastronomic, and leisure amenities offered by Madrid while at the same time finding a unique space for your home where quality of life is a priority. It is one of the up-and-coming areas of the city, especially following the recent opening of the Sor Ángela de la Cruz tunnel, which connects this district with the Paseo de la Castellana in just 5 minutes. You can also get to the centre quickly on public transport: the metro station Antonio Machado is nearby, as well as up to 17 bus routes (plus 4 night routes) including route 147 which stops at well-known places such as Callao or Gran Vía. Meanwhile, the M30 ring road serves the area, which makes it easy to get around by car. What are the advantages of living in Sinesio Delgado? While it is true that the city centre offers a wide variety of leisure options, our day-to-day needs are different, and what we need are convenience and speed. There is the La Vaguada shopping centre, an emblematic landmark where you can find everything from shops offering the leading brands in fashion, sport, health, and beauty, to a supermarket, and you can also make use of the many services available there such as its indoor swimming pool. We should not forget the natural open spaces in the area where you can practise outdoor activities, such as the Agustín Rodríguez Sahagún Park, where you can also find the municipal sports centre. Other options for sports-lovers include the La Cabrera sports centre or the Vicente del Bosque sports centre, which has a swimming pool, padel tennis courts, a basketball court, and tennis courts, as well as an indoor sports hall. Islas Estelas and Isla de Ízaro: rediscover Madrid. The Gestilar projects in the area, Islas Estelas and Isla de Ízaro, combine three essential elements: location, quality, and design. These exclusive three or four-bedroom homes are designed in conjunction with extensive communal areas with padel tennis courts, a gymnasium, swimming pool, and children’s play area, all of which in private estates with security in order to ensure maximum peace of mind. Enjoy Madrid from one of the most up-and-coming parts of the city. 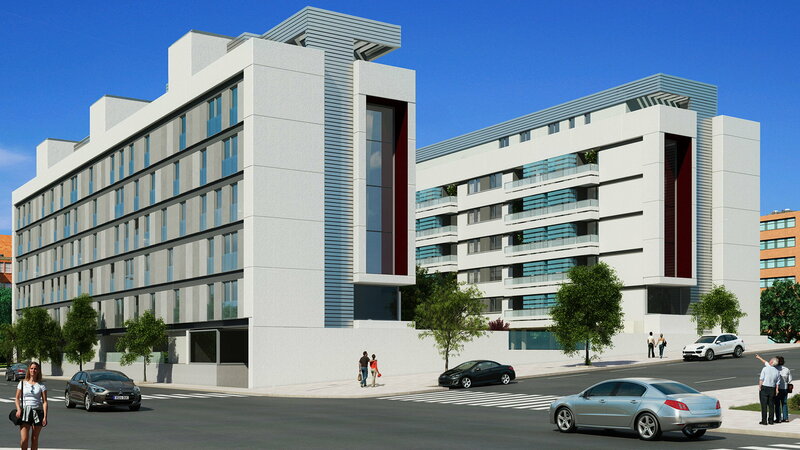 Were you aware of the possibility of enjoying your new-build home in the Sinesio Delgado area? Nordic-style decoration: 5 tips to bring this trend into your home.